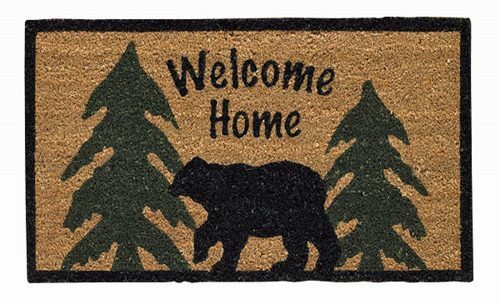 The Welcome Home Black Bear Doormat has a cute bear silhouette with evergreen trees and a big Welcome Home message to make both you and your guests feel at home. 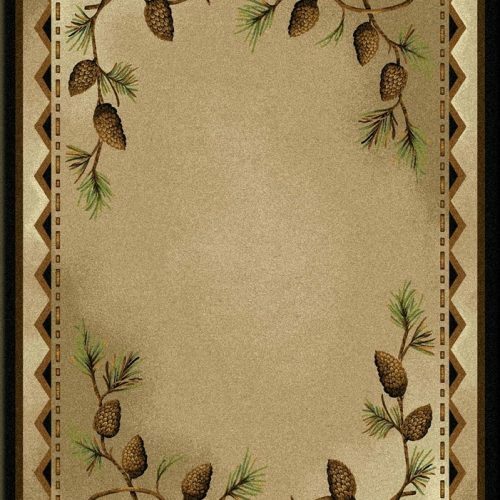 Here’s a cute welcome mat that just screams of hunting cabin or cabin in the woods! 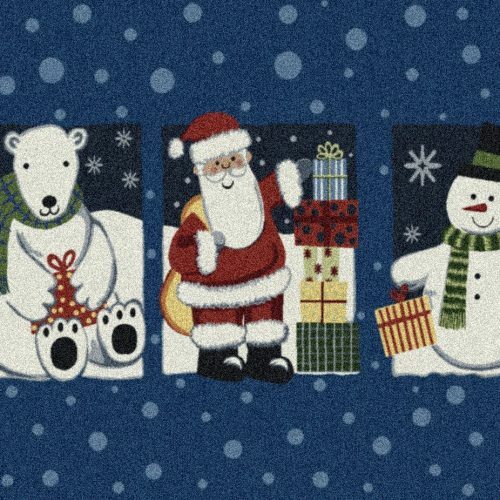 The cute black bear and pine trees are bordered by a black line. 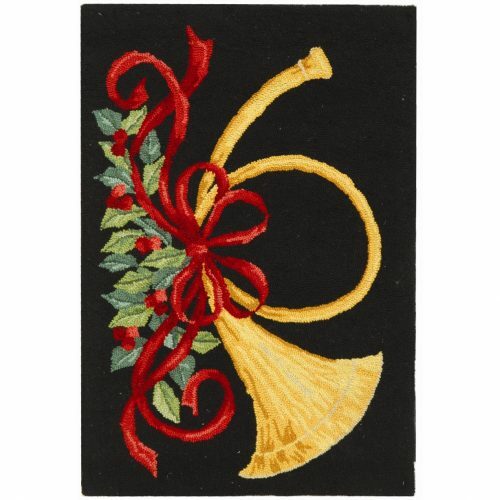 The welcome mat is hand crafted from coir, and designed to be used outside your front door. 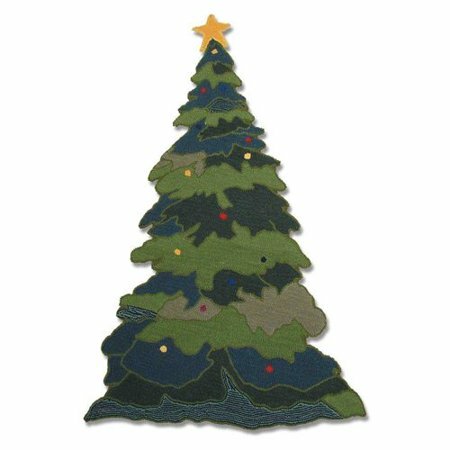 It is biodegradable, and at the end of its long life, you can throw it in your compost pile. 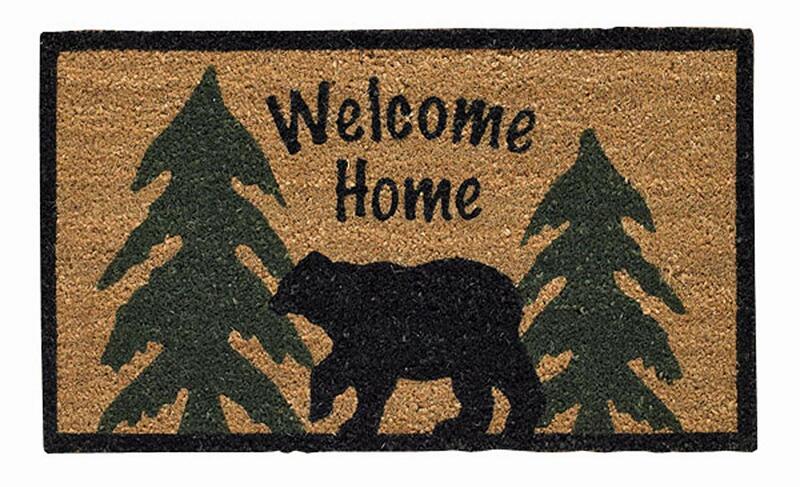 This Welcome Home Black Bear Doormat has brown, black and green colors in it—perfect for your rustic log home. 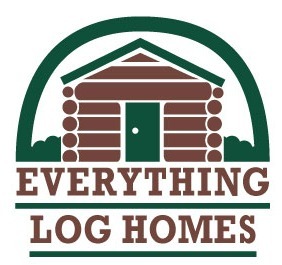 And it measures 29” x 17”.